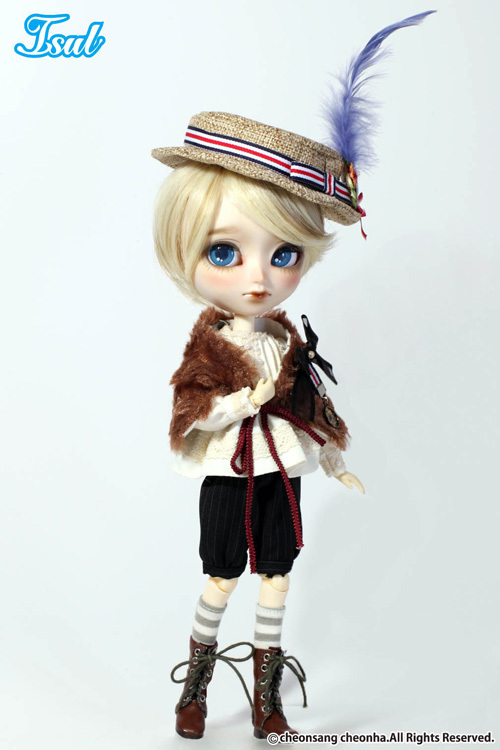 Isul Glen was released as a part of the Creator’s Label line, he was the first of three dolls released in collaboration with HappyDolly & Memento . 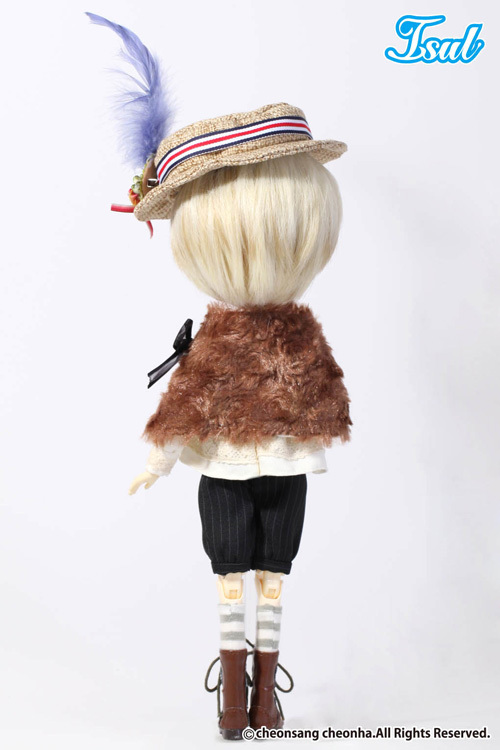 HappyDolly & Memento are both Thai doll artisans/craftsman, HappyDolly customizes dolls while Memento makes doll clothing and accessories. 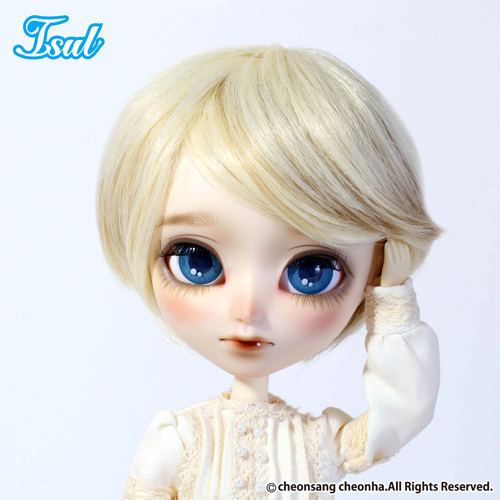 Isul Glen was released in December in 2013, Creator’s Label Pullips Cassie and Callie were later released in May 2016. 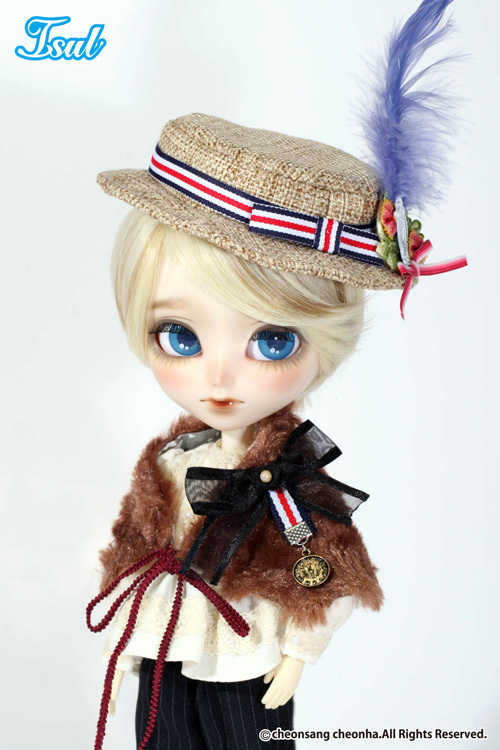 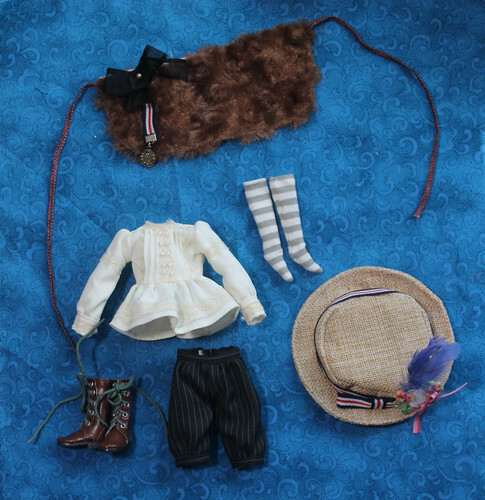 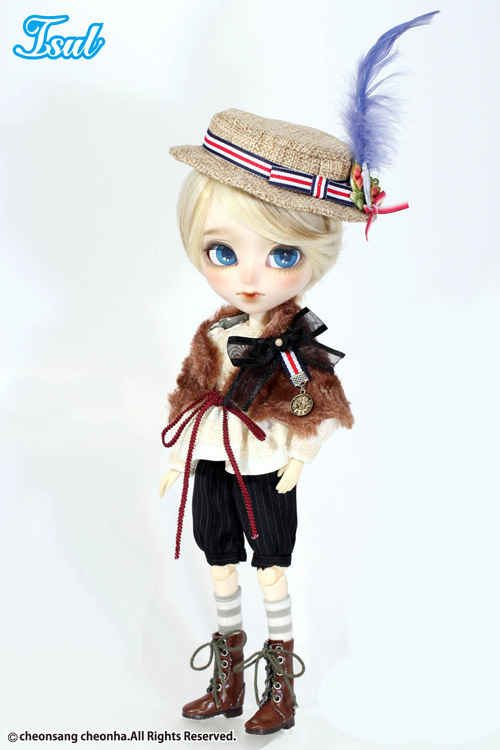 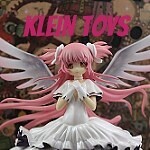 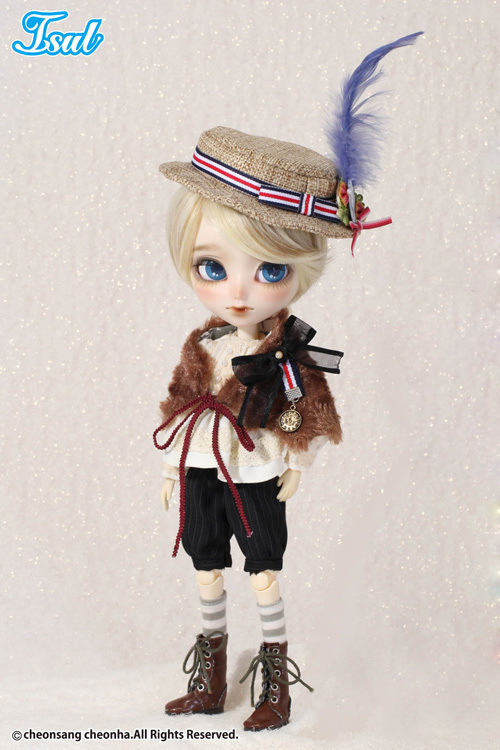 Stock: Isul Glen’s stock outfit consists of Hat, Pin, Cape, Blouse, Pants, Socks & Boots.